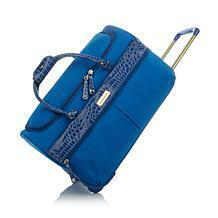 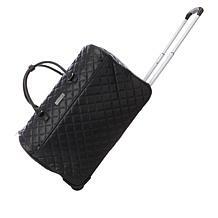 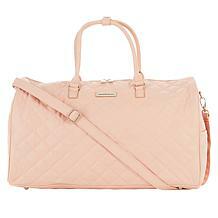 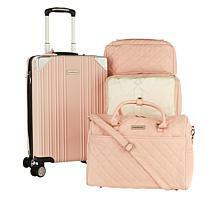 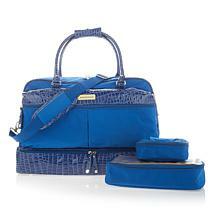 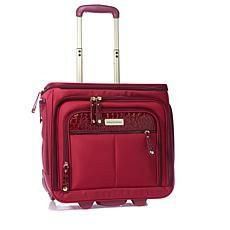 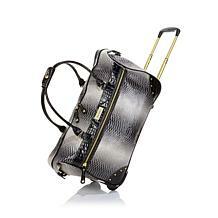 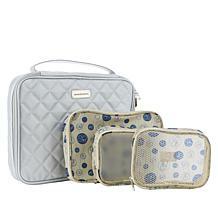 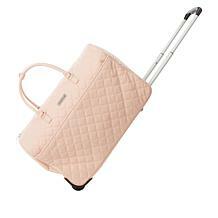 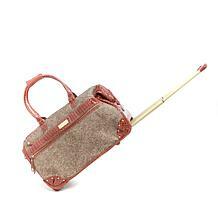 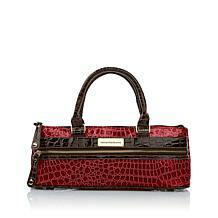 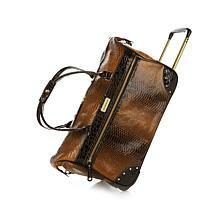 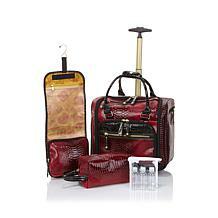 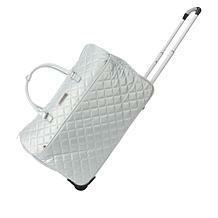 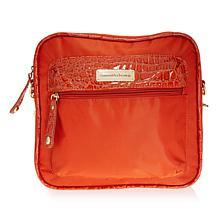 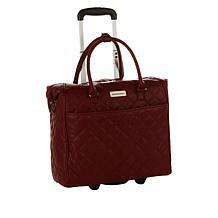 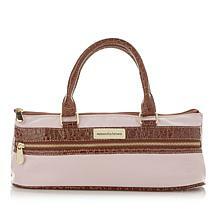 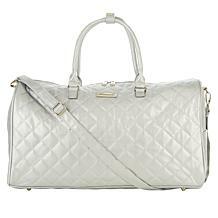 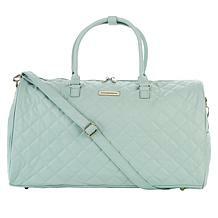 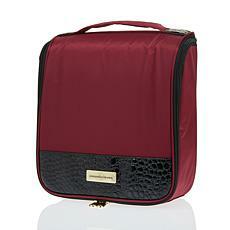 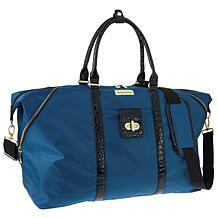 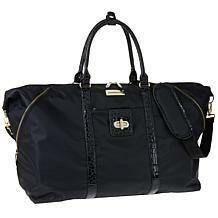 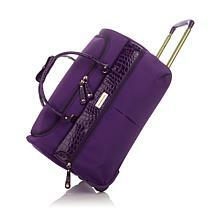 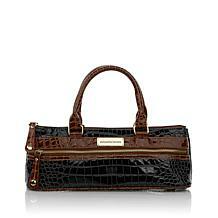 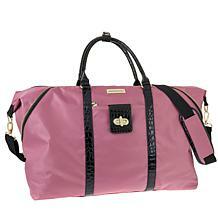 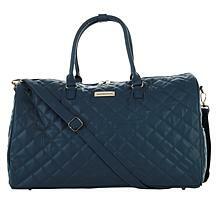 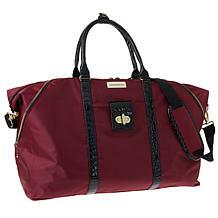 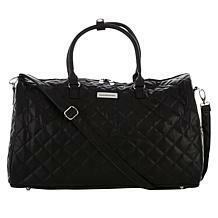 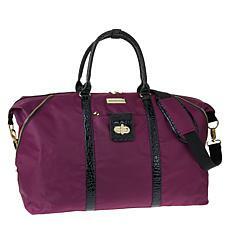 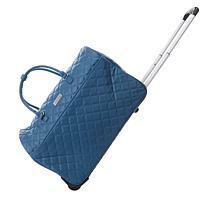 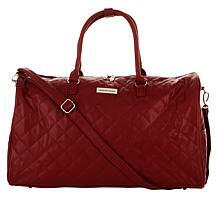 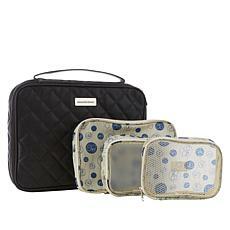 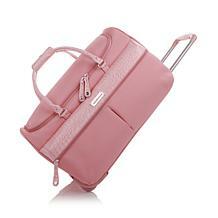 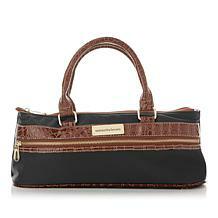 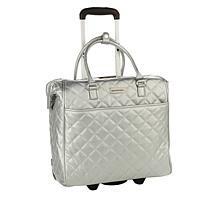 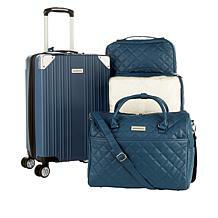 Every modern, on-the-go woman knows that the right travel accessories are key to a successful trip. 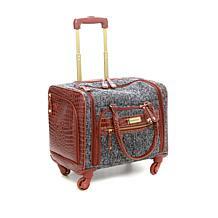 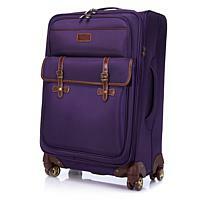 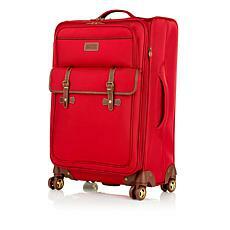 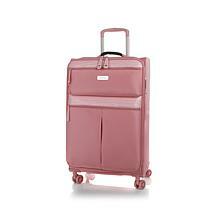 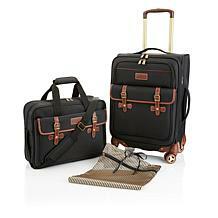 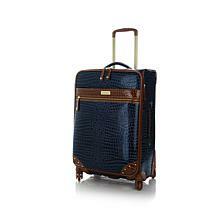 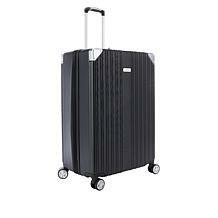 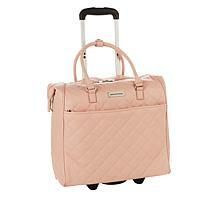 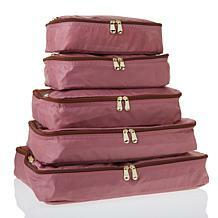 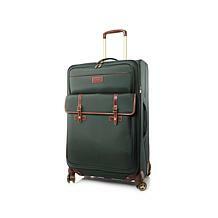 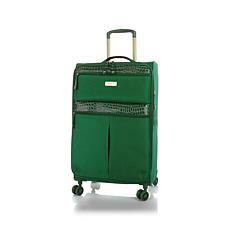 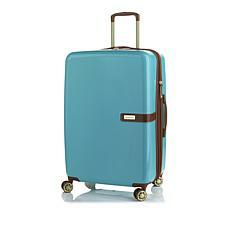 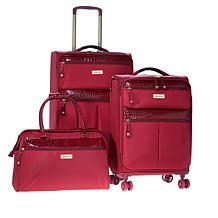 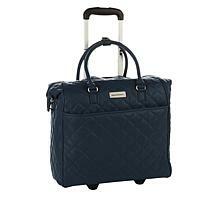 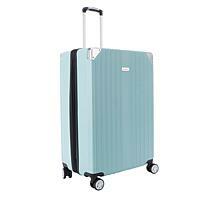 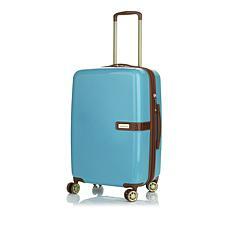 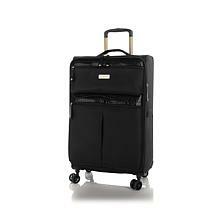 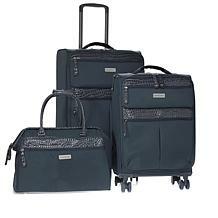 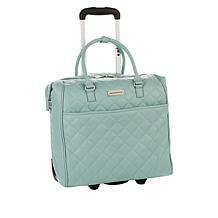 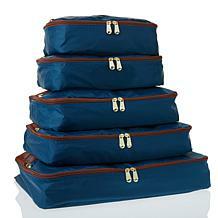 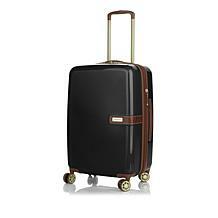 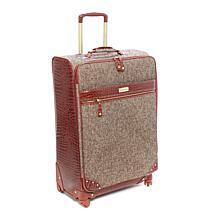 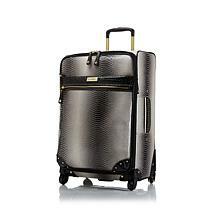 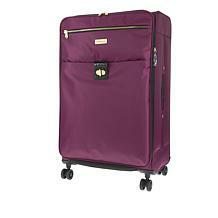 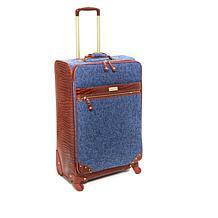 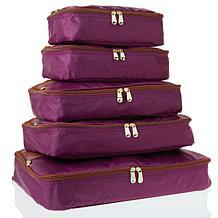 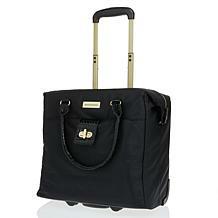 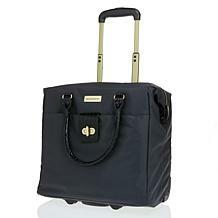 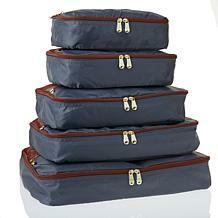 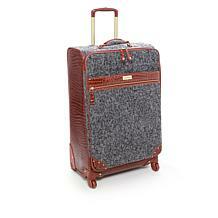 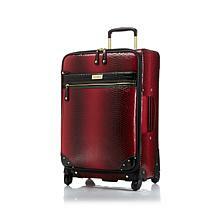 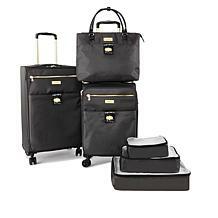 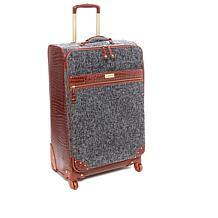 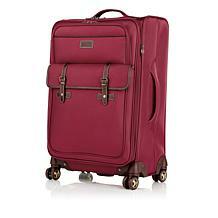 Whether you're on the road for business or fun, Samantha Brown luggage will get you there in style. 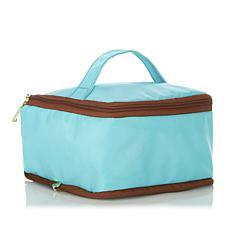 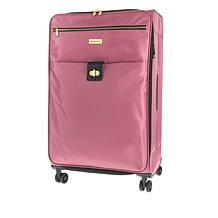 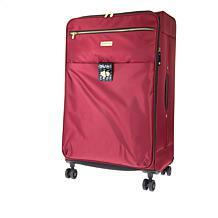 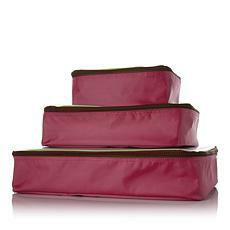 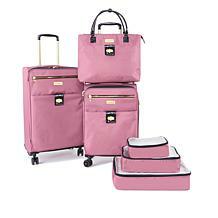 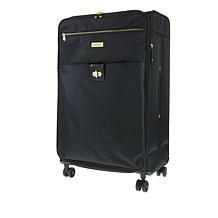 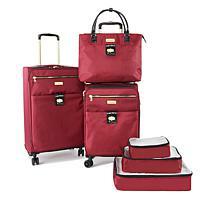 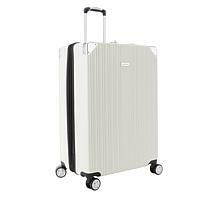 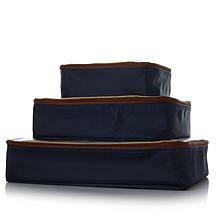 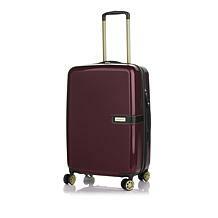 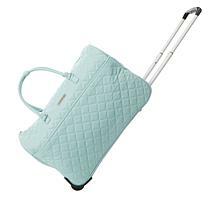 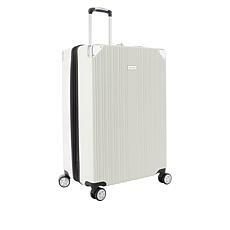 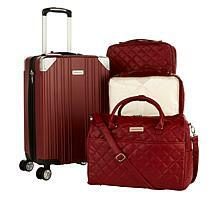 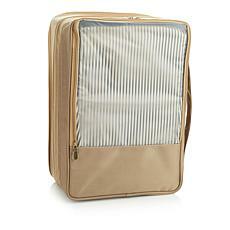 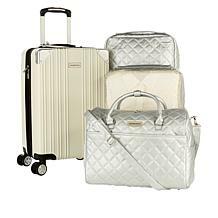 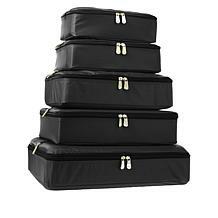 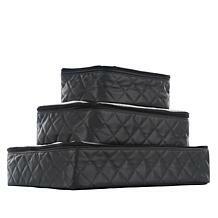 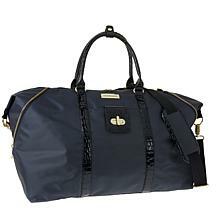 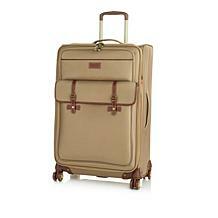 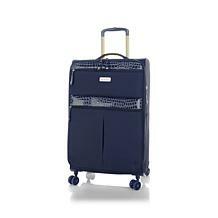 From complete travel sets to cabin bags and totes, this HSN shop has all the home and luggage items you need to jet-set fashionably while staying comfortable. 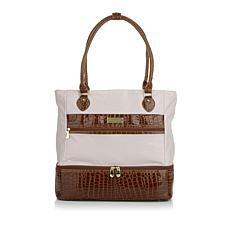 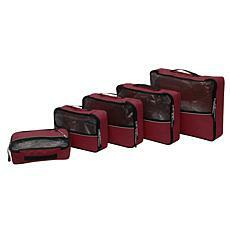 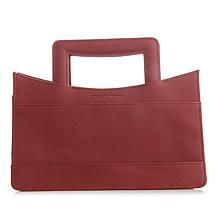 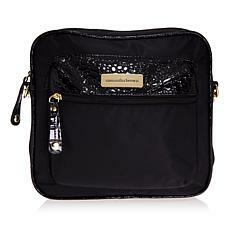 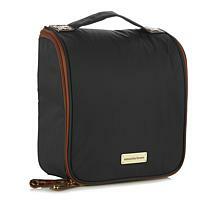 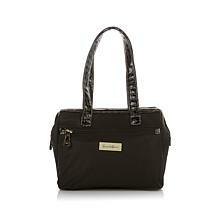 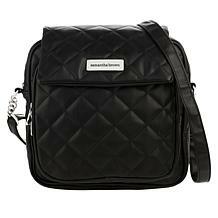 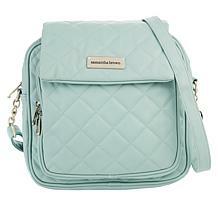 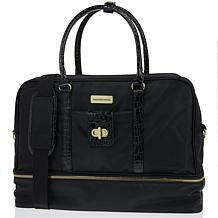 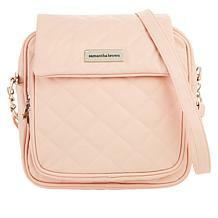 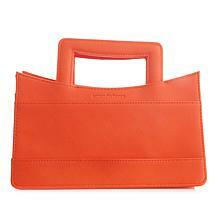 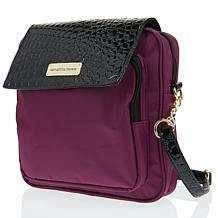 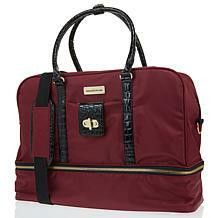 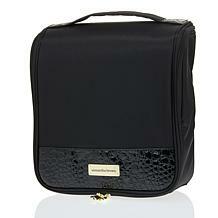 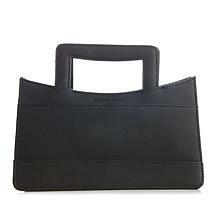 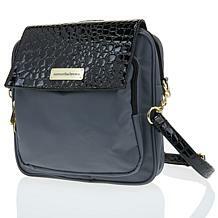 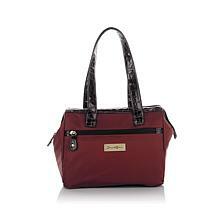 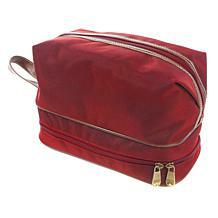 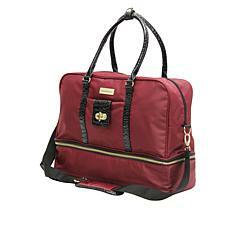 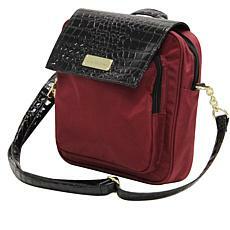 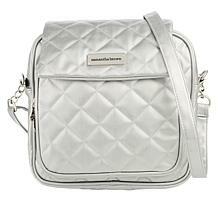 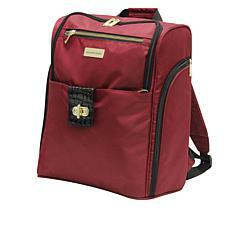 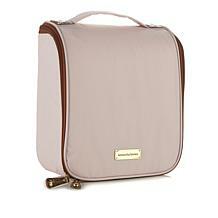 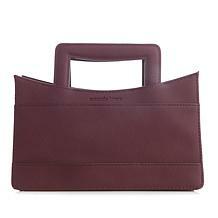 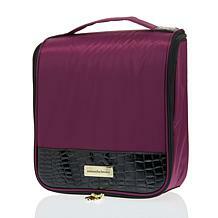 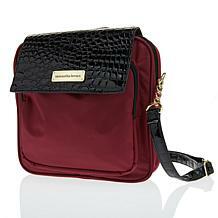 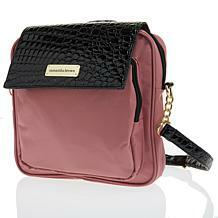 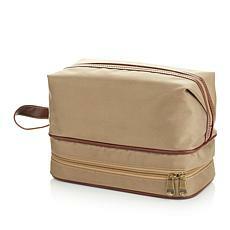 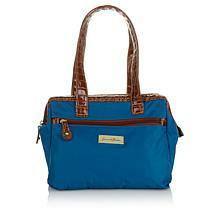 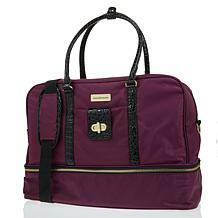 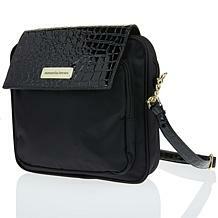 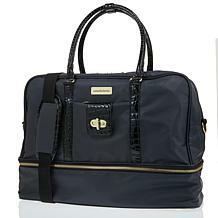 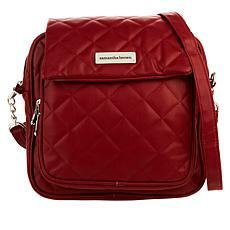 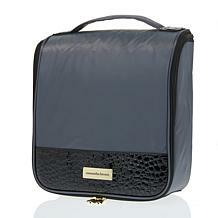 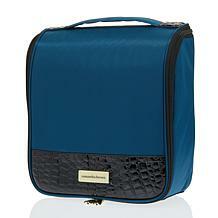 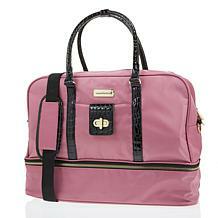 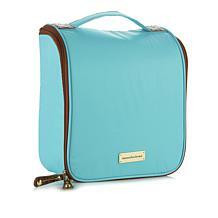 Turn heads with your sophisticated bag while keeping organized wherever you go. Samantha Brown offers a travel collection designed to take you anywhere, so make sure you have these pieces ready when you pack for your next trip. Grab a weekender bag in a vibrant color for a shorter vacation, and make sure you toss in a clutch or tote to stay organized while exploring. 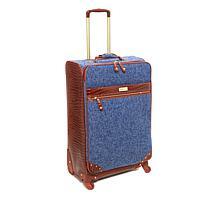 Travel sets and spinners get you ready for longer trips. 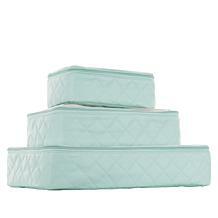 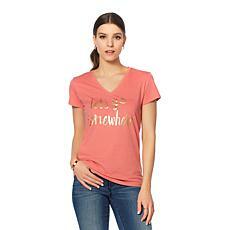 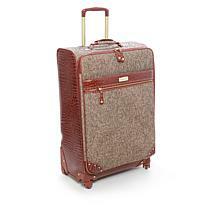 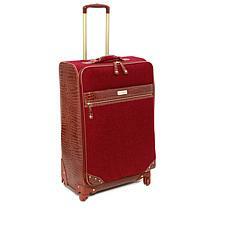 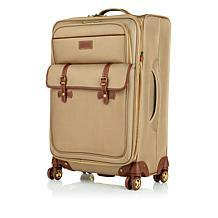 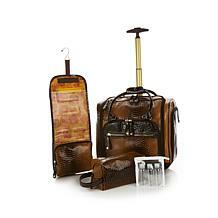 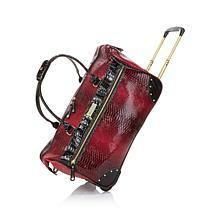 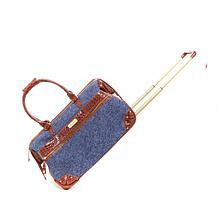 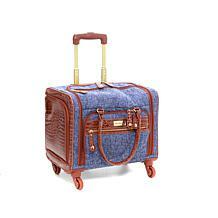 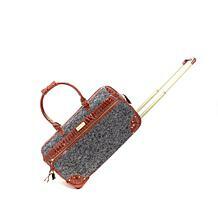 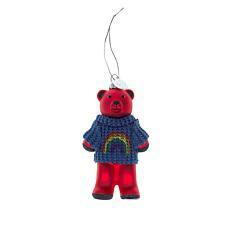 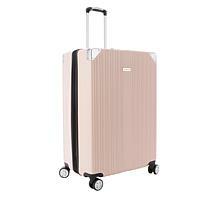 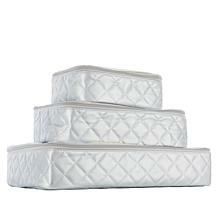 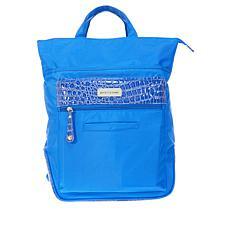 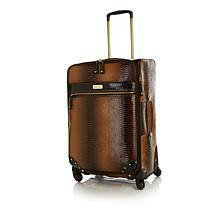 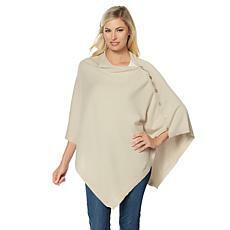 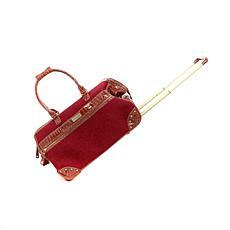 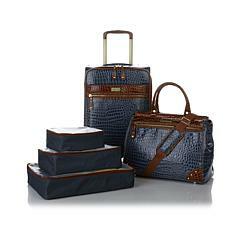 This collection also has the accessories to meet your fashion needs while traveling the world. 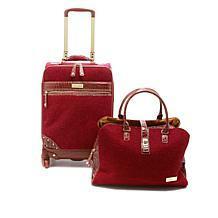 An infinity scarf or travel shawl helps you beat the chill on a plane, while a travel blazer is your perfect go-to piece to arrive looking polished and put together. 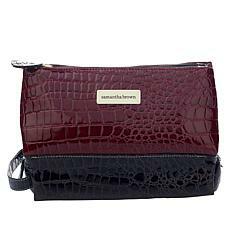 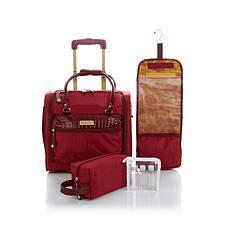 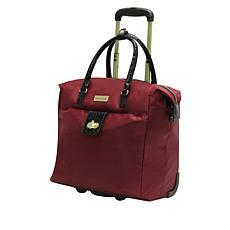 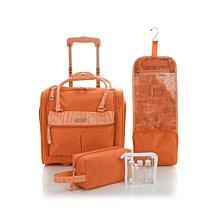 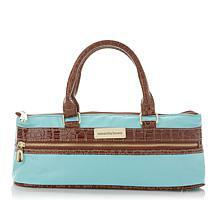 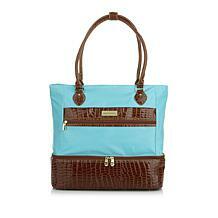 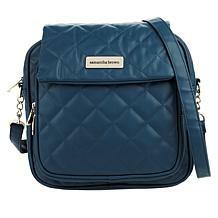 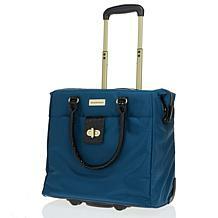 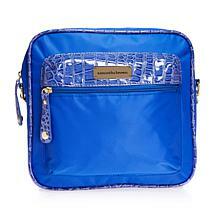 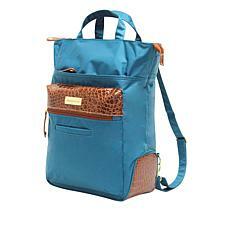 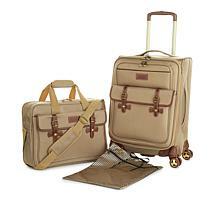 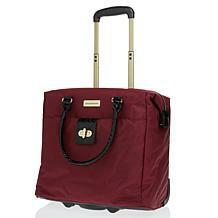 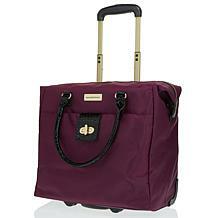 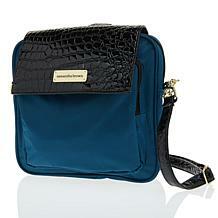 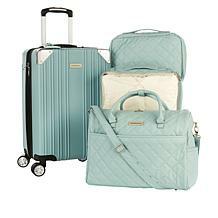 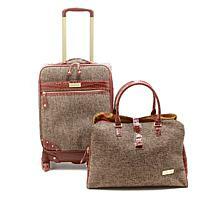 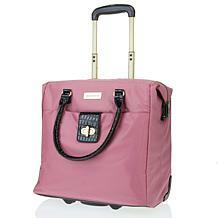 Shop the collection today - you'll never want to travel without Samantha Brown again.